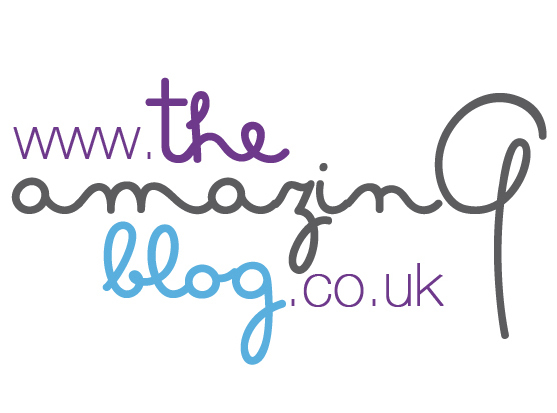 We here at The Amazing Blog love what we do, and are always hard at work. And although it’s great to be constantly ‘on’, we all need a little rest and relaxation from time to time. While we’re more than aware that this is the case for our minds and bodies, we often forget that our hair can also show the strain of a busy day. So, when natural brand, biOrganics sent us their Leave–In Conditioner and Style Lock Hairspray to try, we were eager to breathe a little life back into our lacklustre locks. The Amazing Blog are passionate about organic products, so we were already impressed with biOrganics’ eco-friendly ethos before we’d opened the bottles. Their promise of natural, vegan, cruelty-free ingredients in all of their haircare is a quality we covet in our beauty products. As well as their impressive sustainability, their hair therapy offers really wonderful results. The Remoist Now Leave-In Conditioner, which contains popular ingredient, coconut oil, as well as organic chestnut extract, really brought shine and vitality back to my tresses. A rich cream that offers fantastic nourishment for dry hair, the leave in product keeps working after application, helping my hair to remain glossy and sleek until the end of the day. I was equally impressed with the Style Lock Hairspray from the Natural Body range. A paraben free natural spray, I was a little worried that it would leave my hair feeling clogged and sticky, but I was delighted to discover that this wasn't the case. A light mist, it helped to hold my hair in place all day long, whilst its lavender and rosemary oil left a fragrant cloud pleasantly lingering in the air. Treat your tresses to a little TLC with this nourishing duo. The Leave-In Conditioner is available to buy here, and the Style Lock Hairspray, here, both for £12.